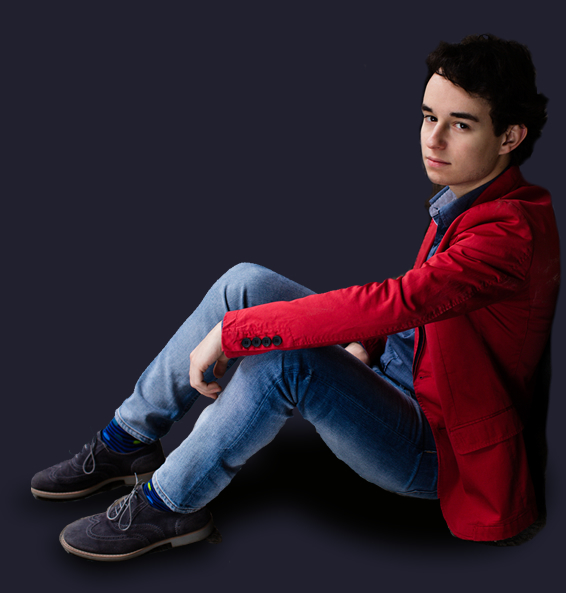 The Italian pianist Axel Trolese is born near Rome in 1997 and started to play his instrument at the age of five. Since then, he’s followed the natural path for a musician in Italy, graduating from the Conservatory of Cremona with Maurizio Baglini. He’s now living between Paris and Rome, attending at the same time the National Superior Conservatory of Paris with Denis Pascal and the Academy of Santa Cecilia with Benedetto Lupo. Being a fine interpreter of French music, he recorded in 2016 his first album “The Late Debussy: 12 Etudes & 6 Epigraphes Antiques”, which was praised by some of the most important newspapers and magazines, such as Repubblica, Musica, and Amadeus. 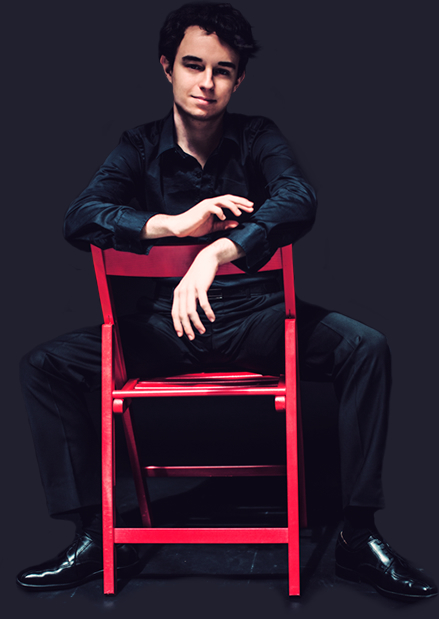 Also after becoming a laureate of the “Ettore Pozzoli International Piano Competition”, the “Grand Prix Alain Marinaro” and the “Premio Venezia”, he has performed in many important European concert halls as a soloist, with orchestra and as a chamber musician, including the Auditorium Parco della Musica of Rome, the La Fenice Theatre in Venice, the Italian Cultural Institutes of Paris and Budapest, the Millennium Concert Hall in Beijing, the Beaulieu Abbey in the Hampshire, the Académie de France in Rome, the Quirinal Palace, the Amiata Piano Festival, the Museum of Fine Arts of Rouen, the Weimarhalle in Weimar and the Fazioli Concert Hall in Sacile. Some of his concerts have been broadcasted by some of the most important radios, such as Radio3, France Musique, Venice Classic Radio. He has appeared in a documentary by ARTE about the Italian composer Roffredo Caetani (explaining and playing his pieces on his Bechstein grand piano gifted by Franz Liszt) and in the masterclass-documentary "Inside the music" with Roberto Prosseda by SkyClassica. 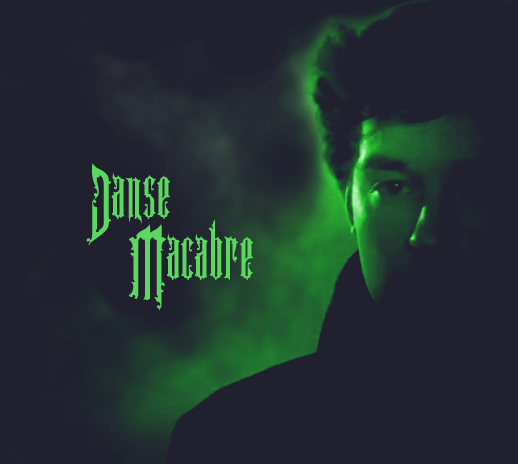 He’s the main character and the pianist in the short film “Danse Macabre” by the Italian director Antonio Bido, which is inspired by Saint-Saëns famous tone poem.